HI,anybody knows how to fix APN error? 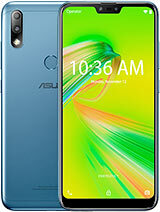 Hi, am brought asus zenfone 5 before 1 week. I have data network problem.I can't get data and also battery will be gone quickly. 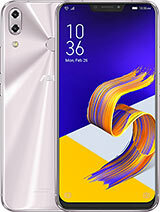 AnonD-212494, 13 Oct 2014i have updated my Zenfone 5 to Kitkat 4.4.2 Yesterday, Now i m facing Problem, battery draini... moreWhich mobile network operator you are using??? 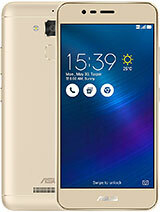 AnonD-212494, 13 Oct 2014i have updated my Zenfone 5 to Kitkat 4.4.2 Yesterday, Now i m facing Problem, battery draini... moreme too facing same problem. i called customer support and asked them how to go back to 4.3. they replied me to go to service center and they will help. 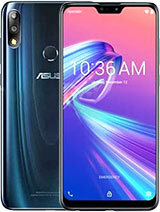 Zenfone 2nd gen is going to be available in jan 2015 so if you can wait better go for 2nd gen as it has better design and more battery life and many more feature. I got this phone yesterday, looks good but can be trimmed from bottom of this phone. when i starts start using over WIFI a notification comes to download an update (approx 20mb). Downloaded and ask to restart- i seleceted OK.
which update is solution for battery drain issue, where can i get that? 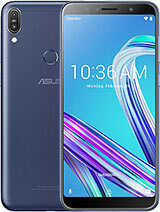 I bought a new asus zenfone 5 in 4 days ago unfortunately my mobile felt down only half_feet height the display glasses are broken it quality is too much bad. i can not use Mobile Data..
khalid, 11 Oct 2014hi guys yesterday i updated to kitkat and i cannot access internet through mobile data when... moreHi.. we are the same problem.. i cant used my mobile data.. pls. Fix this... thank u..
Hi.. 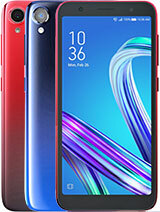 I just bought my z5 yesterday and I have only 3days to check it(3days replacement warranty), anybody can tell me what parts/functions of the phone should I check first? Hi.. 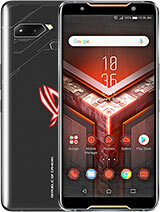 I just bought my z5 yesterday, and I have 3days to check it out(3days replacement warranty), anybody can suggest what part/function of the phone should I check first? 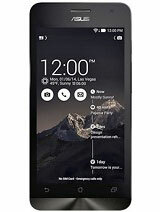 Deepanker, 12 Oct 2014m facing lag after kitkat update any 1 does ?mine is working fine no lag as such. 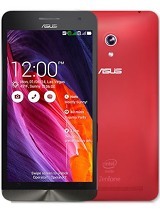 Gp, 12 Oct 2014the peoples having problem after kitkat is that 8GB of asus becz the 8gb has onli 1GB RAM May ... moreboth 8gb and 16gb have 2GB of RAM. 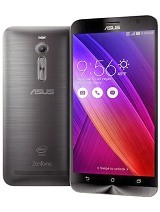 Anonymous, 13 Oct 2014Guys how to take a screenshot in ZF5 ?Setting -->Asus costumised setting --> Recent app Key ---> Select tap and hold key to capture screenshot. Now when you tap and hold Right side button. it will take screeshot. Json, 12 Oct 2014Stop reading the script you are false advertising. I use it normally but the battery won't eve... moreThat's not a false advertising....only con was battery, yes it was more drained after kitkat, But after battery fix OTA performance of battery is increased and standby time is increased to great level.